Ensure you have wine installed (>=3.10). On Fedora 28 this is the current version as of typing this. Earlier versions of Wine do not work so well but 3.10 seems ok.
Next run the winecfg command and configure your operating system to Windows 7. 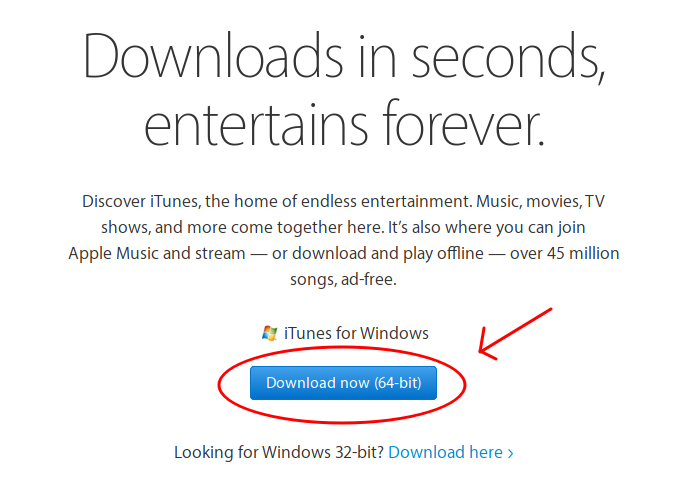 Next you’re going to download the Windows iTunes installer. Next you’re going to run the installer with wine and walk through all the confirmation steps. I opted to not install a desktop icon so I have no idea what that will do. 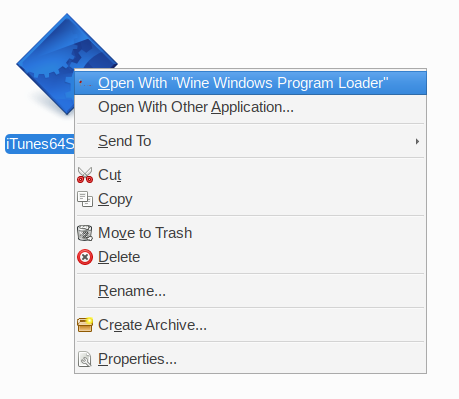 You can either run wine against the .exe file or right-click and run it from your file manager. After everything is installed you should see iTunes available in the application menu of your desktop environment. Go ahead and run it. From here you can safely log into iTunes with your Apple ID and everything should work. If you experience scratchy sounds go into iTunes preferences and change the playback device to Direct Sound and restart the application. Note that some applications may need to be restarted on Linux to take effect but this solved all the general scratchiness issues I had in general (mumble, bluejeans, etc). I have not gotten an iPhone detected and synced through iTunes running via Wine, I tried briefly to pass-through an iPhone via the USB dev device but but didn’t spend too much time on it. 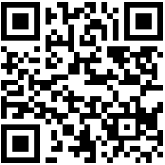 Winecfg has the ability to map “drives” which correspond to hardware storage devices on the system. If anyone has any luck here please post in the comments. You do have access to your music library and can sync previous purchases down locally but I haven’t used this much past occasionally using the Apple Music streaming. Apple Music is good for playing specific artists or songs but I prefer other solutions for streaming (that mixes together related music based on an artist). iTunes as just a media player is like using WinAmp with DRM and playlist functionality. It is just really not a good media player when there are so many native choices like Amarok or Rhythmbox available for the Linux desktop. 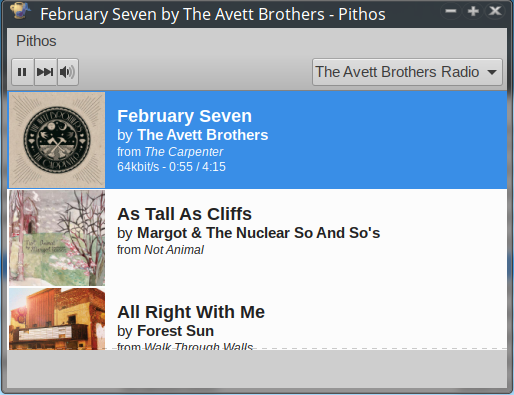 If you’ve already curated an extensive iTunes library or playlist then running it in Linux may be useful for you. For streaming I think Pithos is hard to beat, it serves as a front-end to Pandora and also doesn’t stop or display ads when I’ve used it. I do not have a Pandora subscription. It supports using an HTTP proxy like tinyproxy to stream through a remote host avoiding country restrictions if you are travelling. I include Apple music in my choice sometimes just to have variety. This entry was posted in open source, sysadmin and tagged Apple Music on Linux, iTunes, iTunes Linux, iTunes wine, linux itunes, media streaming, Running iTunes on Linux. Bookmark the permalink. 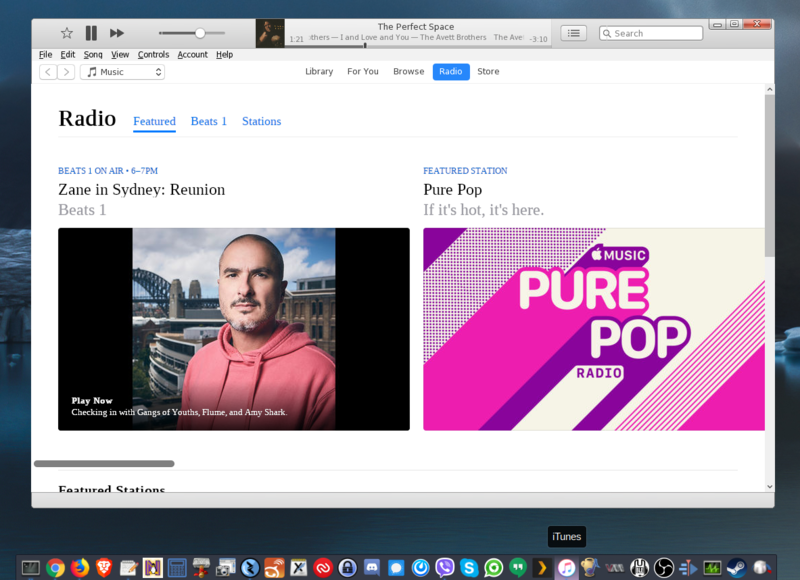 Thanks for letting me run iTunes on Linux for the very first time. However, when I brought up a browser while music was playing, itunes audio output started getting really scratchy and intermittent, almost like an old AM radio. I had to restart iTunes. Doesn’t inspire a lot of confidence in Wine. 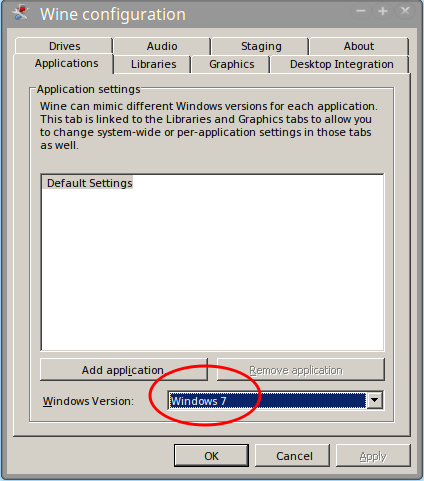 Why Windows Version = Windows 7? That is ancient, pre-dates XP doesn’t it? Hey @Ben, Windows 7 (released in 2009) was a few versions after Windows XP. 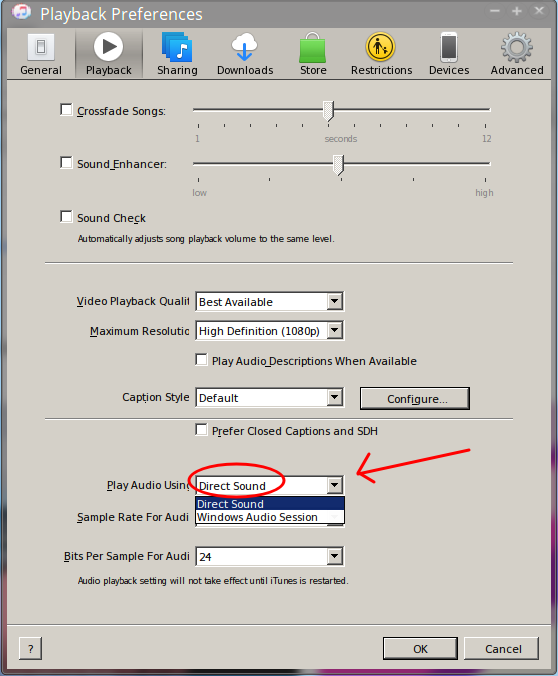 Did you try switching to direct sound in the iTunes application (guide was updated with screenshots) that fixed it for me. In Wine generally setting Windows 7 works for just about everything as XP is so old some applications complain about it. Also on Fedora 28 I noticed that PulseAudio now uses a time-based scheduler, on my older desktop it had issues with scratchiness on some applications outside of iTunes so I changed my /etc/pulse/default.pa (see post I just updated it). If you’re wondering, the reason to have iTunes on Linux is for buying music from the iTunes store. I don’t bother with the client for playing music, but until such time as they make a web-based store, or an Android client (because you know they’ll never port to Linux) I’d need the application just for the store. Don’t like the Amazon or Google music stores (and they probably have even less of what I want than iTunes). 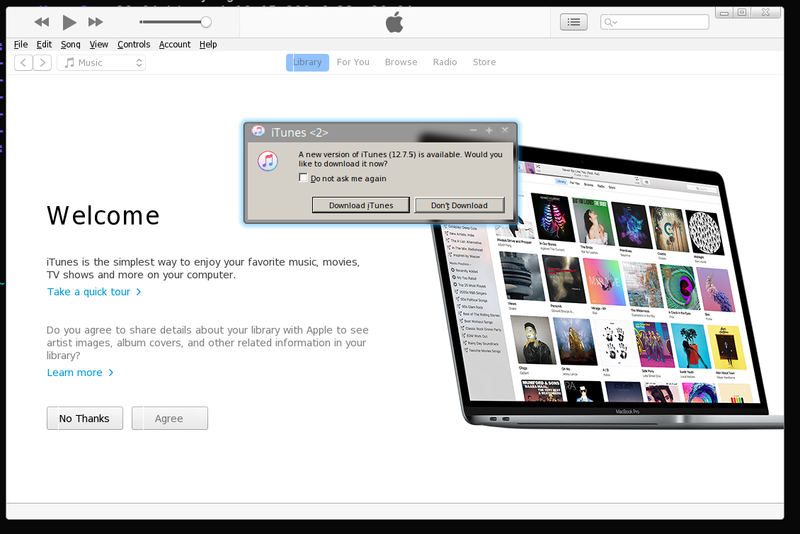 when i click on itunes.exe and choose open with wine windows program loader nothing happens… any suggestion? What happens if you open a terminal where it’s located and run “wine itunes.exe”? I assume you’re also using the 64bit version of iTunes, you have winetricks installed and you’ve ran winecfg prior to set OS to Windows 7?